Join the Office of Business Career Management for our practice interview event done speed-dating style. 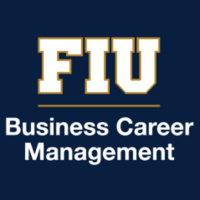 Bring printed resumes and your FIU One Card. For more information, call 305-348-7396.